The success of the Elring spare parts brand is a testament to our innovatory prowess and expertise within the automotive original equipment market. 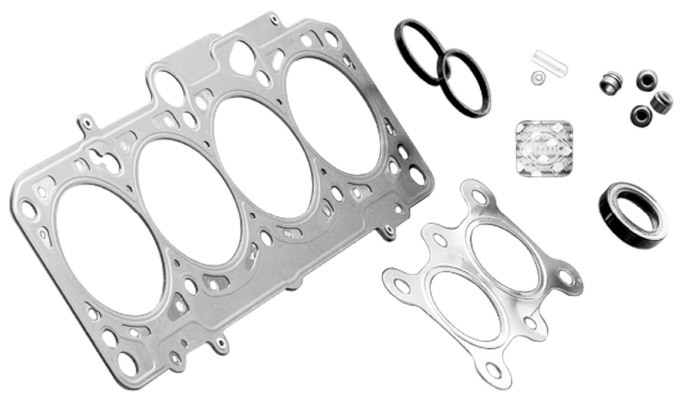 We offer an extensive, market-focused range of gaskets, gasket sets and service parts for passenger cars and commercial vehicles – available in over 140 countries. The Elring brand is synonymous with professional servicing of engines, transmissions, exhaust systems and auxiliary units.